Diario Folk. 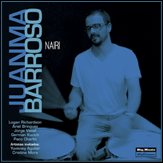 Juanma Barroso Nairi. International Jazz Day. Juanma Barroso interview to ABC. 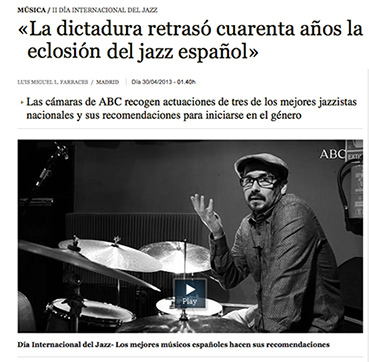 About the Spain Jazz situation. ABC cameras film performances to three of the best national jazz sideman. 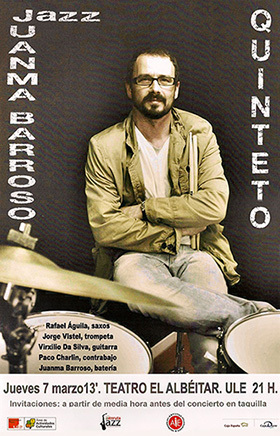 JazzTK Podcast 2x17: Juanma Barroso. Drummers.